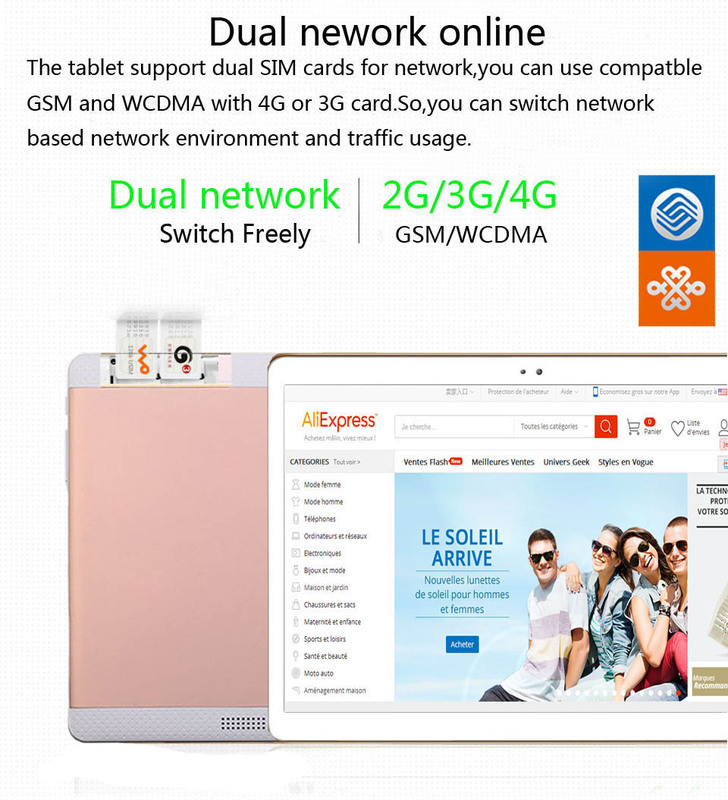 1.We advertise dhl free shipping just for parts of countries, and dhl free just means shipping cost from China to your country is free, but it doesn\'t include the extra customs tax in your side. 2.In order to invoid much tax,Please clearly know about your customs rules firstly.If your customs are very diffcult to get through and need pay tax, but you cannot accept to pay extra money , please choose shipment by Post.The post is safe,however,it will take longer shipping time 25-45 days. 3.If you accept to pay customs tax, you can choose ship by dhl.please tell us how much price should we declare aon invoice for customs,this is also important. 1:Don\'t use and save the product in the wet environment for long time. 2:Battery power less than 5%, must be charged. 3:Safe use,do not break the touch panel. 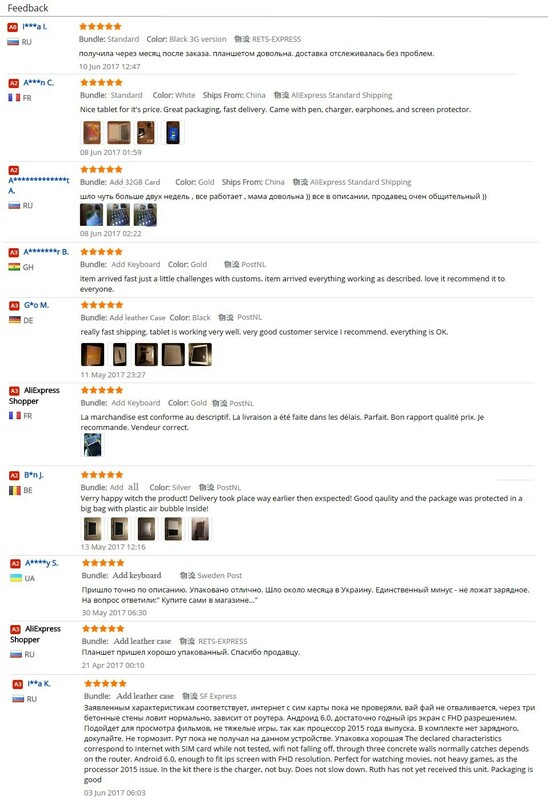 4:Our product have Warranty and Guarantee.Have problems in time to contact us. Best regards , With respect ! 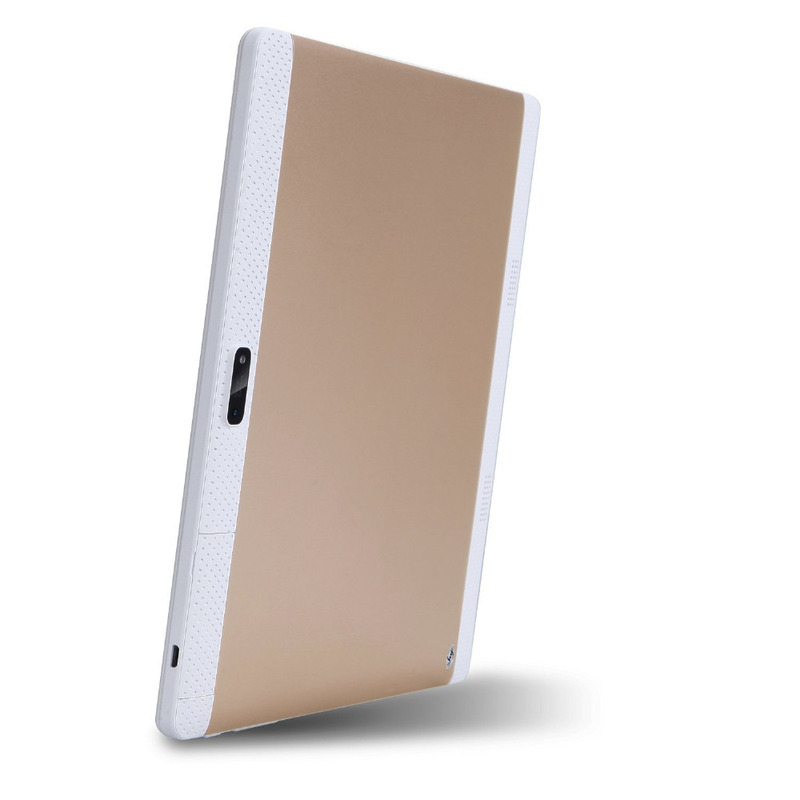 10 inch DECA CORE TABLET PC !!! 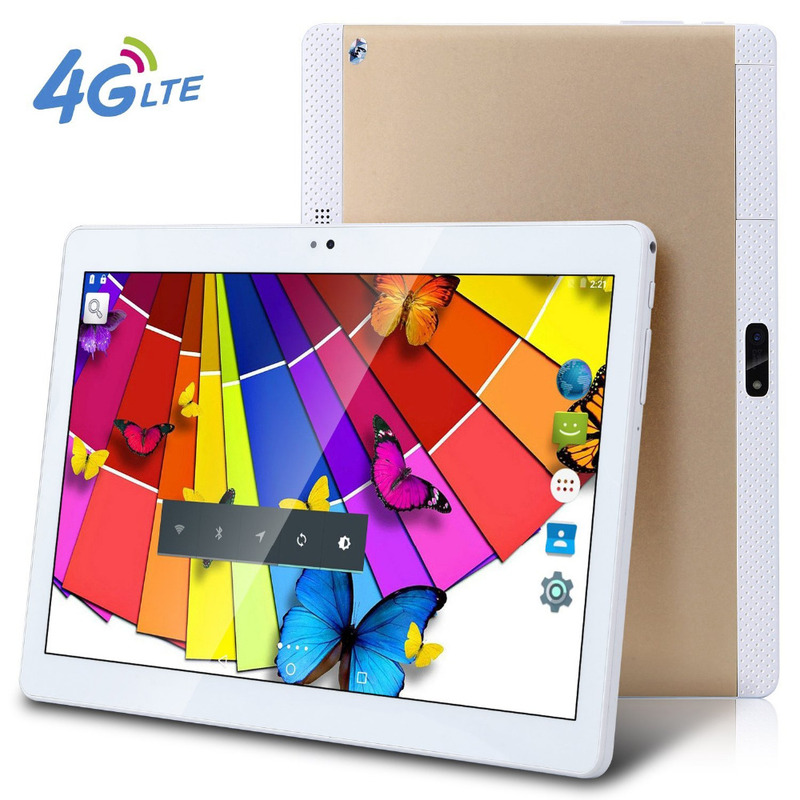 WIFI +IPS Screen + Bluetooth+ 4G LTE FDD!! !